Rochester, MN (Mar. 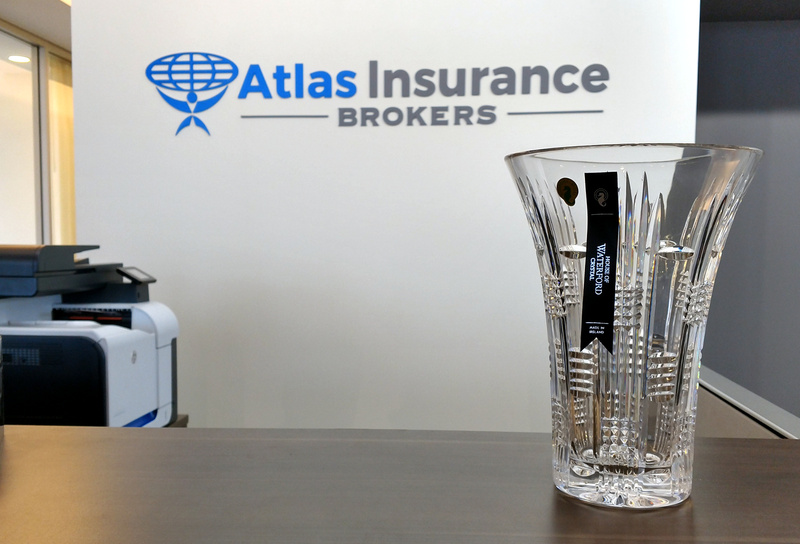 30, 2017) – United States Liability Insurance is proud to announce Atlas Insurance Brokers has earned Circle Elite status for 2016. There were only 15 USLI Circle Elite award recipients in 2016 out of roughly 180 wholesale & 1650 retail insurance agencies.